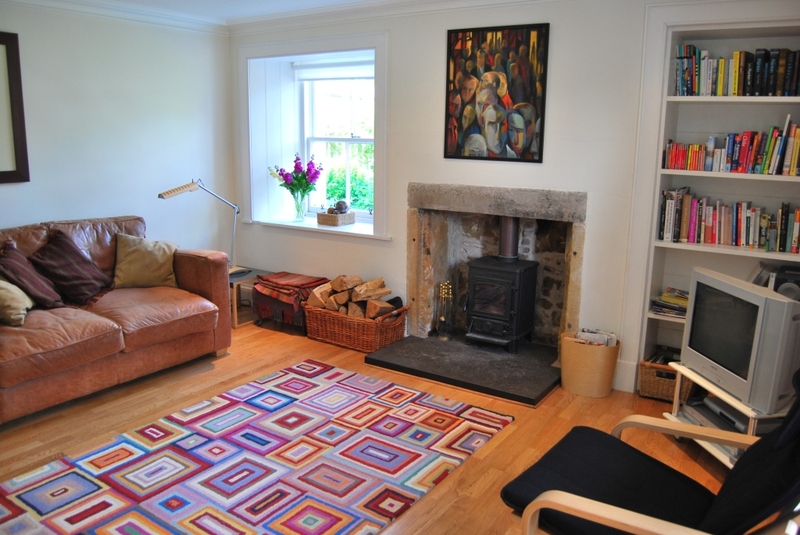 Myrtle Cottage Findhorn is now booking out through to July 2011. We can offer three day weekend stays in Findhorn for up to six people from £250. Our weekly rate starts at £400, rising to £700 for Christmas and New Year, currently both available. 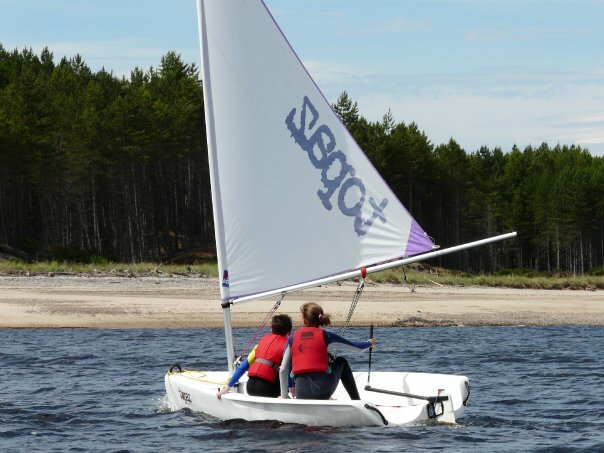 Come to Findhorn not only for a break, but as a learning experience too. Or delve into the amazing variety of courses available at the world famous Findhorn Foundation, ranging from a one day Ecovillage Training course to two weeks of Astroshamanic Trance Dance! And for the evening, take advantage of the great pubs serving excellent local food, the long summer evenings in the winter (sunset after 10pm in June and July! ), and the Universal Hall at the Findhorn Foundation, for closeup music, theater and dance. All these activities are within a few minutes walk of our beautiful, comfortable cottage. You don’t need to even get in the car! For availability and rates, please click here. is cottage available this weekend friday night to sunday noon ? we have small dog . sorry june. the previous guests don’t leave until 10am on saturday. hopefully we can accommodate you another time.